Jackson is home to over 60,000 residents and is the perfect location for effective advertisements. 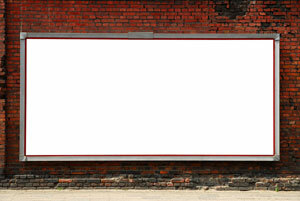 The advertising opportunities within Jackson are only limited to the creative ability of your business. Target your audience with eye-catching billboards near downtown Jackson where there are numerous dining options. Also utilize out-of-home advertisements close to the many colleges within the city. These include Jackson State Community College and Lane College. The major roadways also provide billboard possibilities. Billboards along I-40 or US 45 would generate high traffic exposure of your business. Zip Codes: 38301, 38302, 38303, 38305, 38308, 38314.